Brand NEW construction where traditional architecture meets modern amenities. 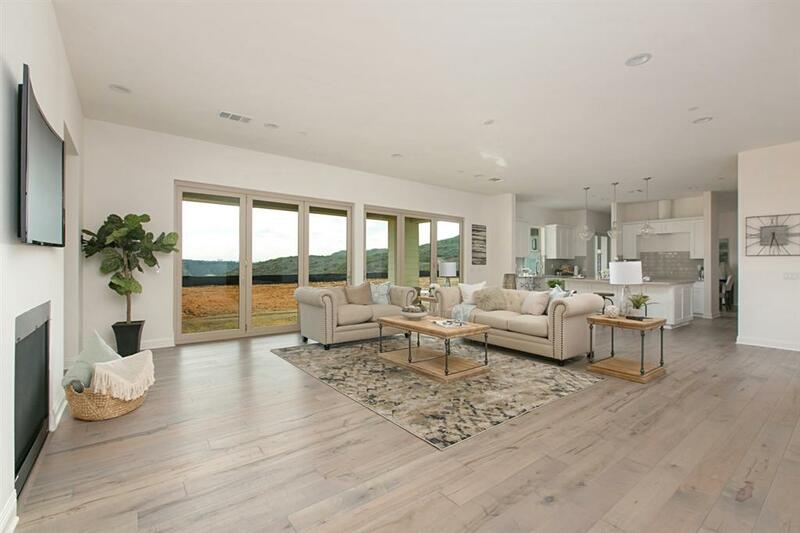 This luxury home enclave, built by Vesta Pacific, sits in a private, gated community in High Valley, Poway. Lot 1 is an elegantly appointed, single-story home on a spacious five acre lot with amazing views. 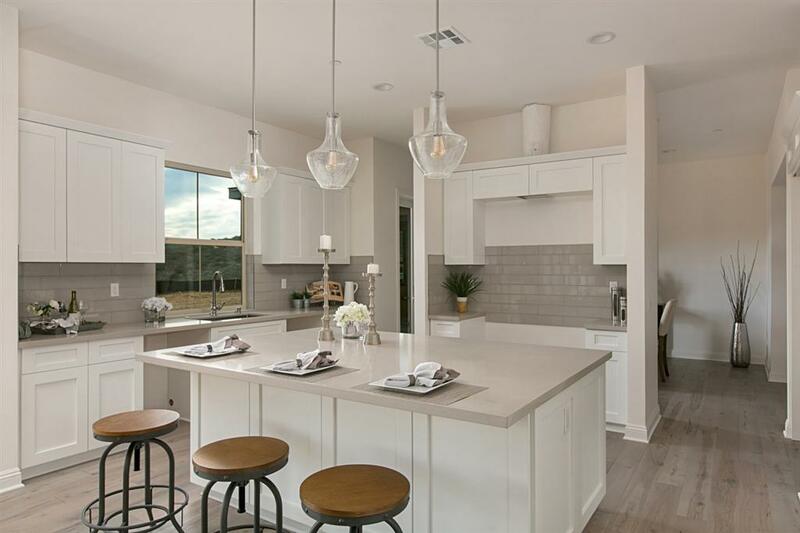 High end finishes include quartz countertops, GE Cafe' Pro stainless steel appliances, tankless water heaters, solar ready. Create a personal backyard paradise! 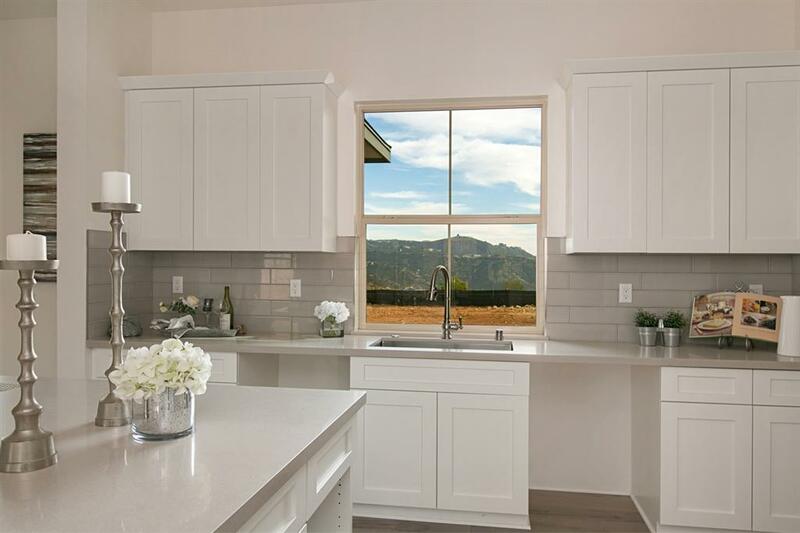 Tucked discreetly in the hills of High Valley, situated on acres with breathtaking, panoramic views of mountains and valley, welcome to this new collection of four luxury homes! Conveniently located just minutes from PowayÃ¢â‚¬â„¢s primary shopping district and highly acclaimed Poway High School. Considered by many as the heart of the home, the kitchen is open to the great room which spills effortlessly from inside to outside. Enjoy evening sunsets, especially spectacular during the winter. Imagine yourself enjoying this oversized, premium lot, lounging on spacious patios overlooking unobstructed views that go on forever! Bring your own ideasÃ¢â‚¬Â¦. Consider a backyard bocce ball court, vanishing edge pool, built-in BBQ, and play structure. It is a designerÃ¢â‚¬â„¢s masterpiece with endless architectural details and sophistication. 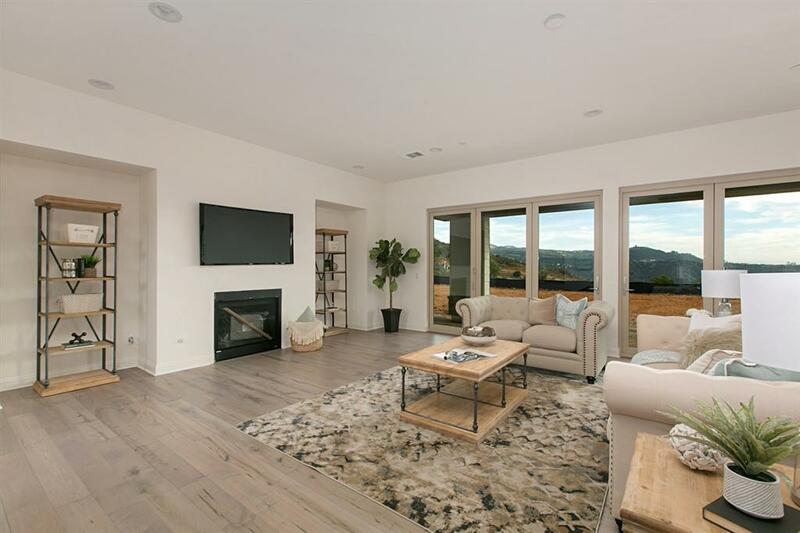 Home equipped with LED recessed can lighting throughout, two tankless water heaters with on demand pumps, low-VOC paint and two zone HVAC systems with programmable thermostats. Plumbed and ready for Solar.